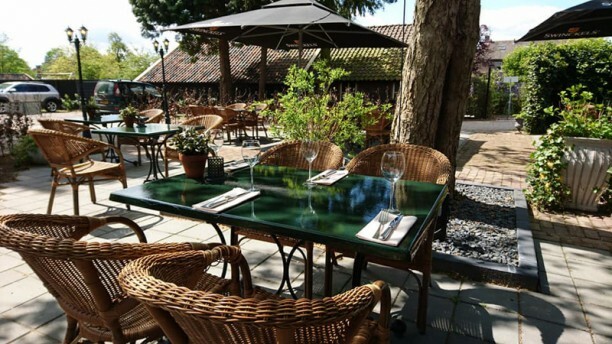 Chances are you fall right in love with the picturesque venue in which the inn De Gouden Leeuw is located. Here you can enjoy the pure dishes on the menu in perfect peace. For decades people know and come to this great place. Sitting outside to look out over the green surroundings of Berlicum or comfortably inside: it is worth paying a visit!